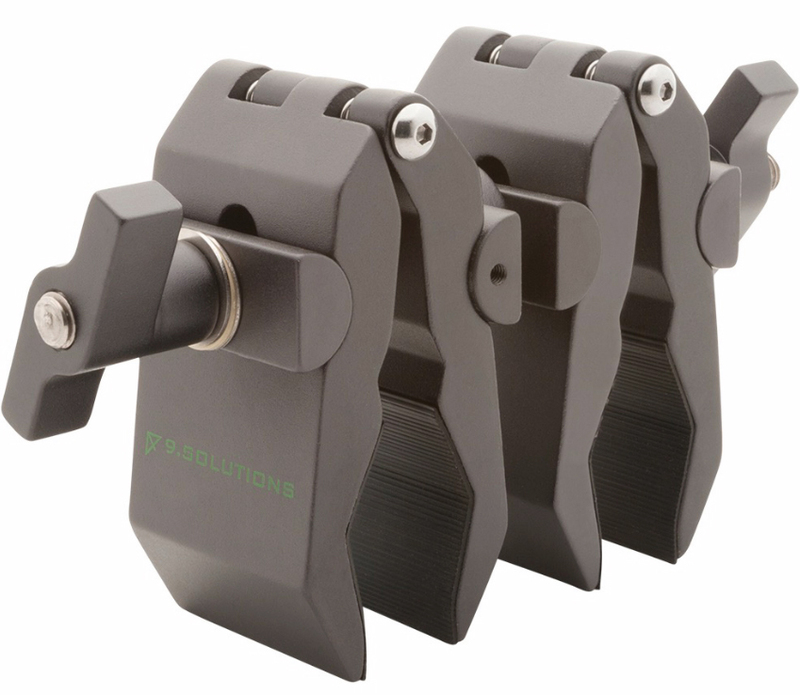 Produktinformationen "9.SOLUTIONS Python Double Clamp"
The Python Double Clamp has two Python Clamps connected on one 3/8” rod. 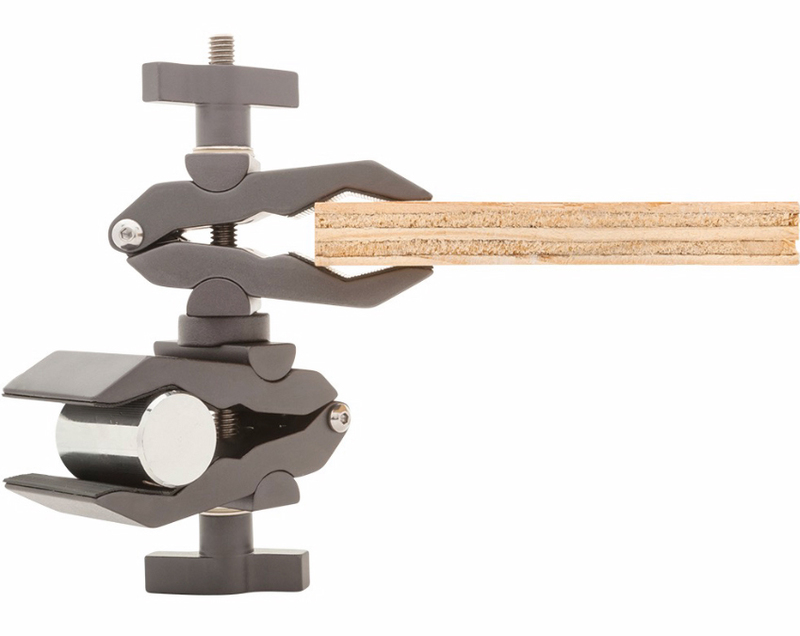 Both clamps can rotate 360 degrees independent of one another. Weiterführende Links zu "9.SOLUTIONS Python Double Clamp"